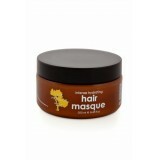 Silk Oil of Morocco Intense Hydrating Masque is a rich blend of luxurious natural ingredients and.. Silk Oil of Morocco Intense Moisture Conditioner thoroughly softens and hydrates the hair and its.. 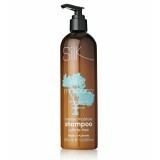 Silk Oil of Morocco Intense Moisture Shampoo is a gentle cleanser that leaves your hair feeling l..